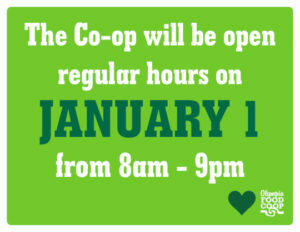 open regular hours January 1st! The staff collective would like to recognize the diversity within our community. 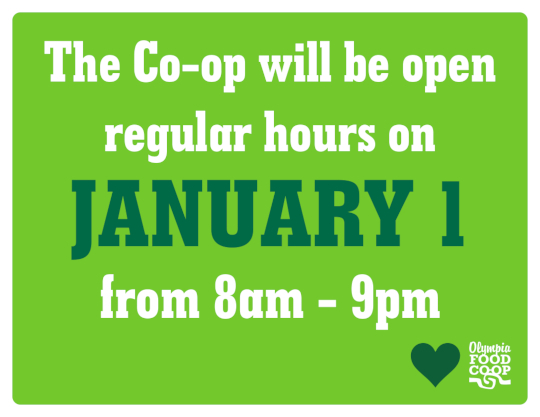 If you have thoughts on our store hours we would love to hear from you!